Alsara Vein Clinic is Three! 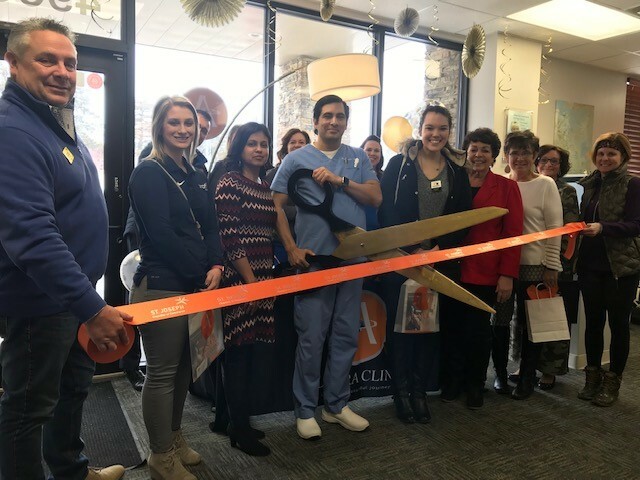 Alsara Vein Clinic recently celebrated its third anniversary with an open house and ribbon cutting ceremony. Alsara Vein Clinic is a vein clinic devoted to providing state-of-the-art world class treatment of vein disease, varicose veins and spider veins. Alsara Vein Clinic serves patients in St. Joseph and greater northwest Missouri. Visit Alsara Vein Clinic to learn more.